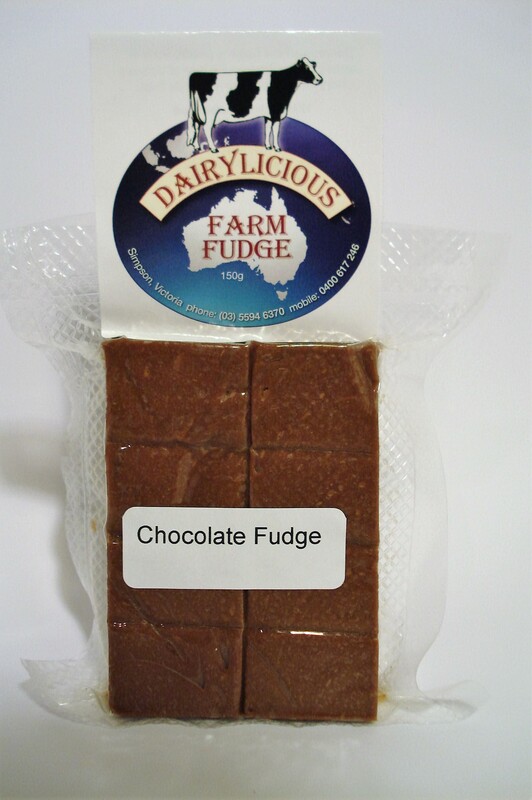 If you love original recipe pure products here is a great way to buy Chocolate Fudge online in Australia. Yes! it is gluten free too! 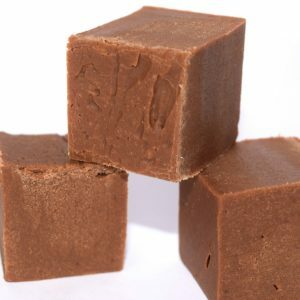 Try our old fashioned recipe fudge. Proudly made in the Western District Victoria from 100% Local Dairy industry ingredients. 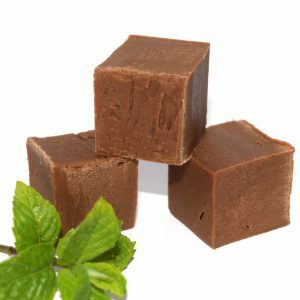 Therefore try our old fashioned recipe fudge. 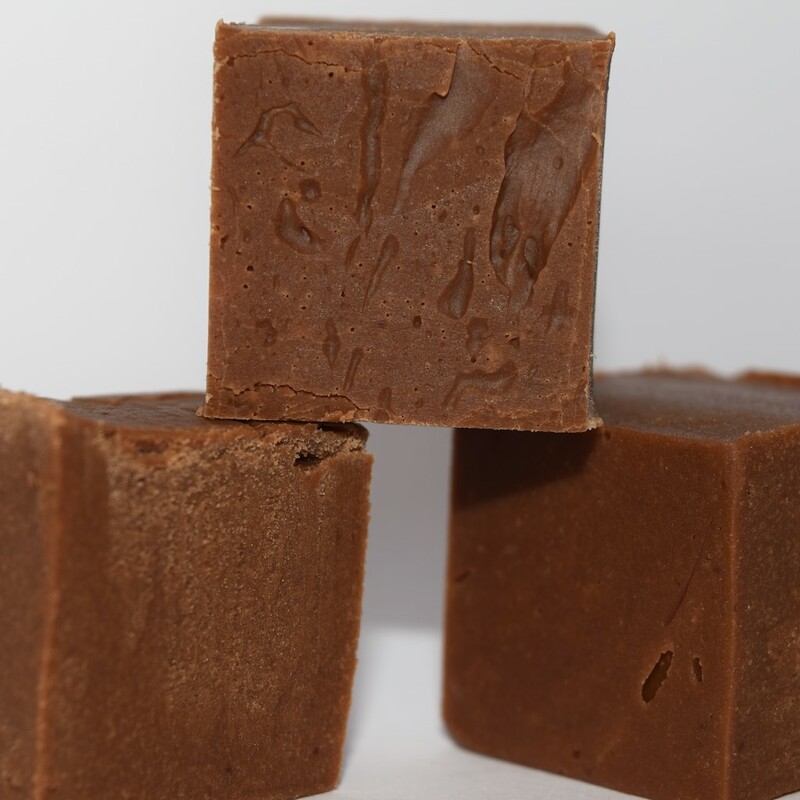 It is super smooth, unlike most others, this is true caramel cooked fudge made from scratch from a family old fashioned recipe! 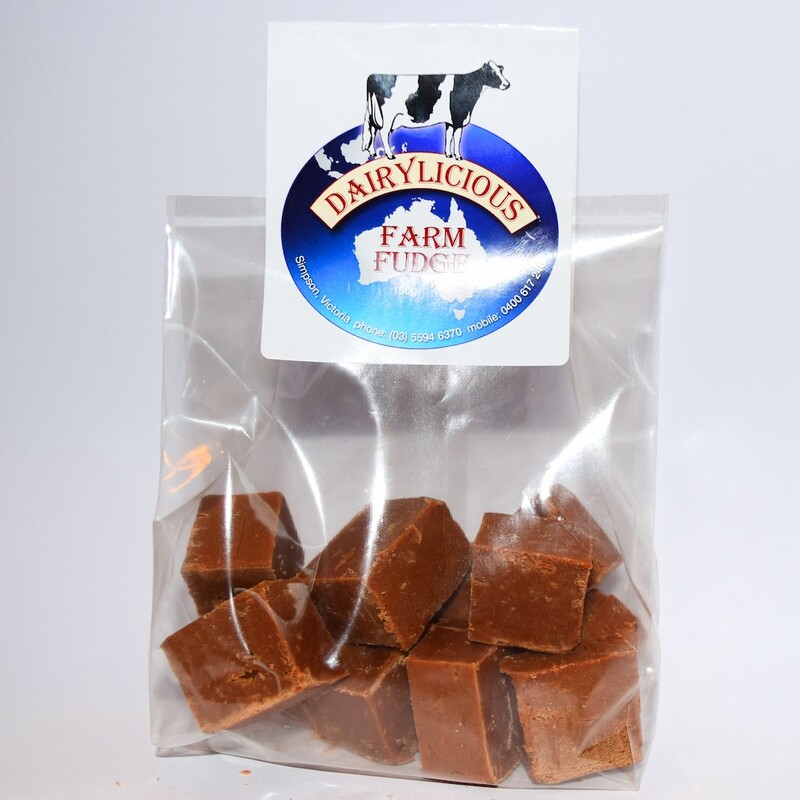 You’ll be glad you discovered this tasty Chocolate fudge! Yummy! Chocolate is smooth and light also, you will struggle to stop at one piece. 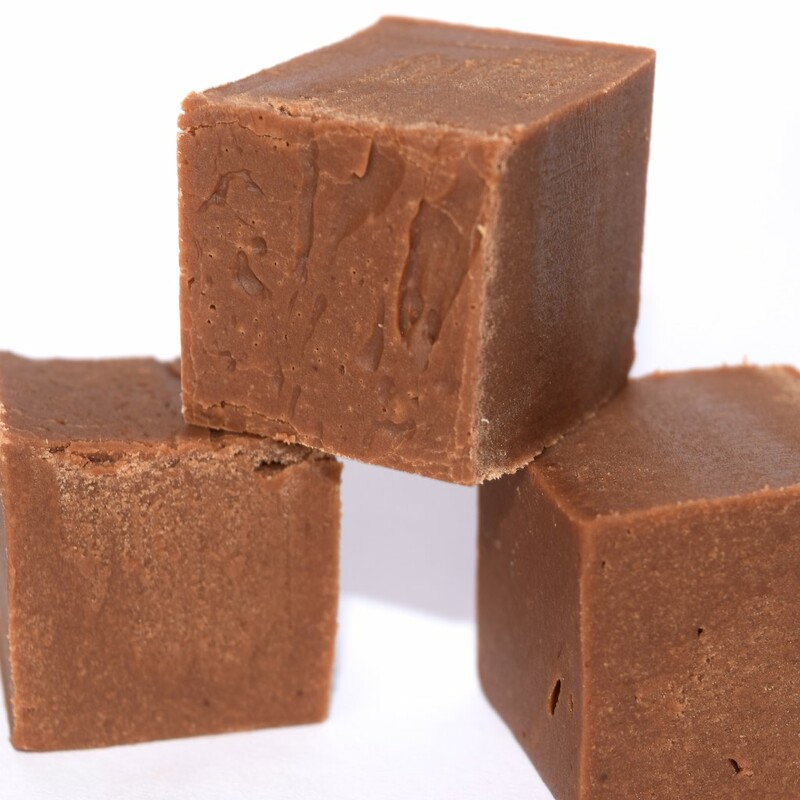 This Chocolate Fudge is hand made with love and a true appreciation of cullinary arts. 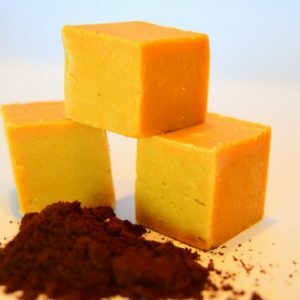 A great way to buy Chocolate Fudge online in Australia. 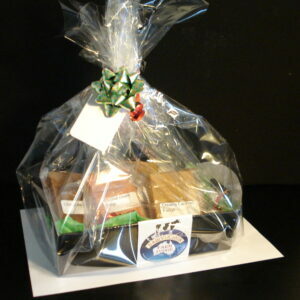 Therefore If you love original old fashioned recipe products this one is for you. Yes It is gluten free! too. 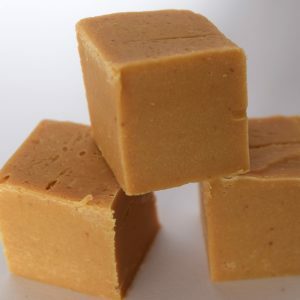 Super smooth, unlike most others, this is true caramel cooked fudge made from scratch from a family old fashioned recipe! 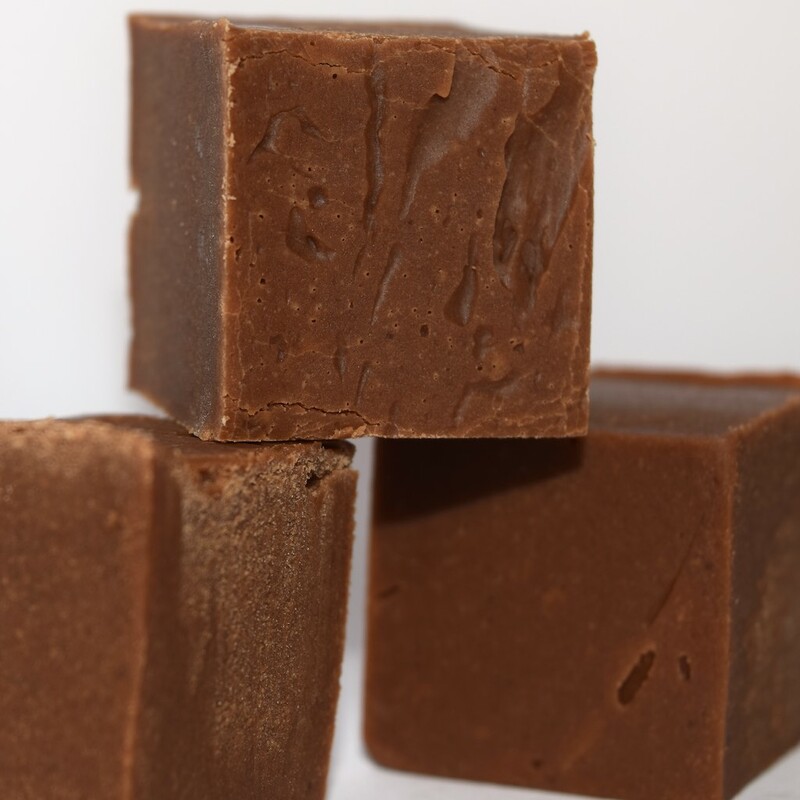 You’ll be glad you discovered this tasty Chocolate fudge! Yummy! Chocolate is smooth and light , hence you will struggle to stop at one piece. 150 Grams: By mail you will receive a chrio flat packed pre cut version.